A subsidiary of the London Stock Exchange group is using a blockchain-based solution for unlisted companies, in a move that could allow smaller businesses to achieve similar access to resources enjoyed by larger businesses. Developed by subsidiary Borsa Italiana in conjunction with IBM, the blockchain platform will digitise the capital structure of small businesses, as well as creating opportunities for the digital management and recording of ownership in securities. The project was developed on Hyperledger’s Fabric 1.0 platform, the open-source development framework officially launched last week. Developed by a consortium of over 140 partners including JP Morgan, Daimler and American Express, the Borsa Italiana development represents one of the latest working models to be developed on the system. 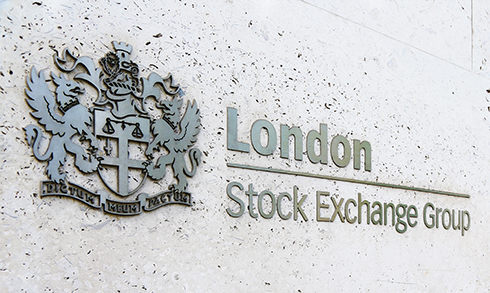 The London Stock Exchange is a founding member of the Hyperledger project, and has been contributing to the development of the open source group’s aims since 2015. While the platform remains in its early testing phases, with a trial scheduled to incorporate a selection of clients, it is hoped that it will eventually smooth the process for SMEs in accessing the markets and raising capital, without the barriers of the traditional listing process. David Harris, head of commercial tech innovation at London Stock Exchange, explained that the platform would allow for the digitisation of small business capital structures, to facilitate more free flowing access to finance for SMEs. The trial phase is currently open only to SMEs, and only records of transactions are being created and stored on the blockchain. However, Harris envisages scope for further development in future, which could increase the liquidity and frequency of trading activity in future.